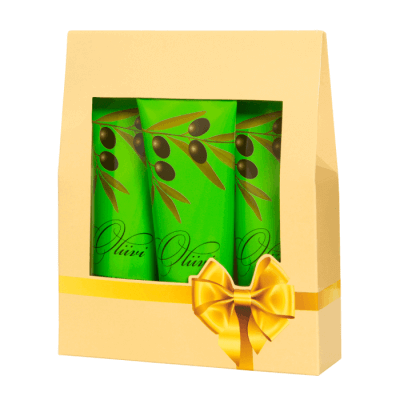 Moisturizing and conditioning OLIVE Body Cream for sensitive skin daily use. 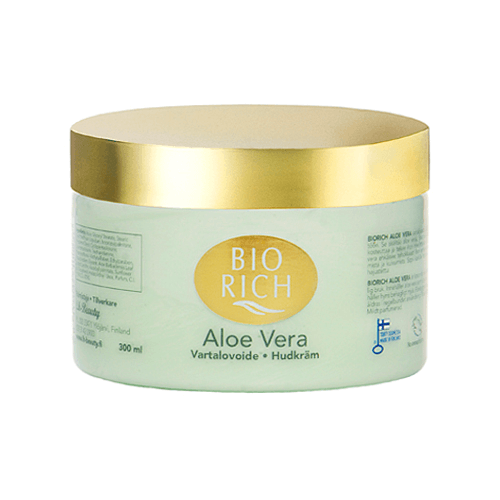 The cream rapidly absorbs and restores skin’s natural moisture balance. Prevents skin dryness. Keeps skin refresh and soft for a long time. Contains B3, B5, B6, C and E-vitamins and nourishing olive oil. The product does not contain dyes and is mildly scented.